Is almost year end, let me check if I have enough savings for my dream vacations and the things I wish to buy. Sigh… nowadays it’s quite hard to save money, don’t you think so? Well, with the petrol price keep increasing, I am sure our daily expenses shoot up substantially. Here, I have some simple and easy tips that help me to save money. If you own a car you will feel the pain because moving around in KL becoming more expensive and stressful? Why??? Every day we are beating the jams for hours not to mention the toll and parking. I can’t imagine how much petrol burned when I am stuck in Bukit Bintang on Friday or simply because it rains so randomly. I should stop whining and start thinking the solutions. So here are some of my easy saving tips that we could adapt in our daily life and be happy! I try to take public transport whenever and wherever is possible, it’s cheaper than driving and environmental friendly. Less hassle when I am the train or bus I can check my emails, whatsapp, Instagram, Facebook or Twitter where else when I am driving this is a big NO. Living in the city, I am exposed to temptation everywhere I go and see; be it offline or online. Anyway I have improved my resistance level. Be a smart and wise shopper, I only shop when is necessary or during promotions or sale. Eating out is for a busy and constantly on the move like me is inevitable. So I choose Jimat Jimat McD not only it is easily accessible and convenient, plus also help me to save some money. Yuhuu… Happiness when I have my Happy Meal at only RM5.95 with Jimat Jimat McD from Friday till Sunday 11am till 4am. 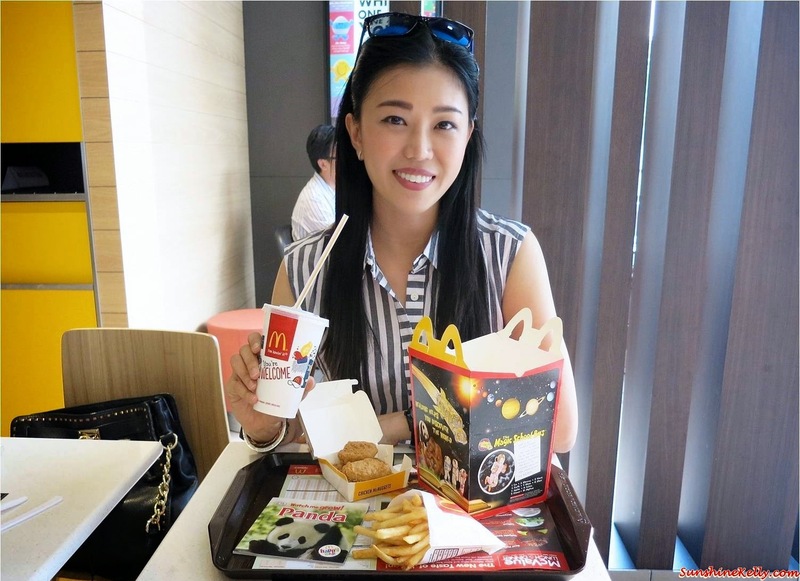 I am not really a big eater, the Happy Meal is just right for me, not too filing plus I always look forward for McDonald’s toys to add into my collection. I love it! Well, deep inside I am still a child. Have a lunch date with my colleagues and friends on weekdays? Everybody also want to save money, so we go Buy 1 Free 1 with Jimat Jimat McD. Grab our favourite Chicken McCountry at RM4.80 or Beef Samurai Junior at RM5.20 from 11am till 4am. How about breakfast on the go? 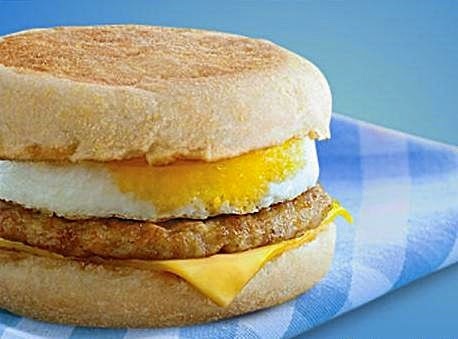 Say yes to Sausage McMuffin with Egg at RM2.95 only from 4am till 11am weekdays only. Alright! These are some of my easy going saving tips, how about yours? Care to share some of your saving tips with me. My easy going saving tip is if you have a credit card, set aside your cash for the groceries and then use your card to claim freebies and gain points especially gaining miles points for travel. After that, pay your credit card bill in full and don't spend beyond your means. I'm a true hoarder and that actually extends to hoarding money *LOL*, so i guess it's a pretty good method of saving? #nothelpingatall . 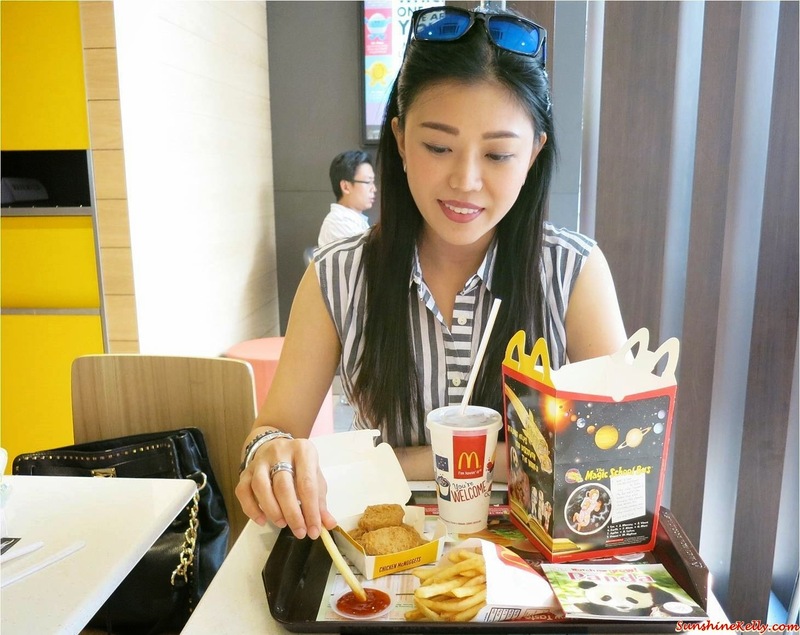 Love McD too! You betul-betul know your way to Jimat!